Splash is the new game from the creator of ZigZag and Twist. 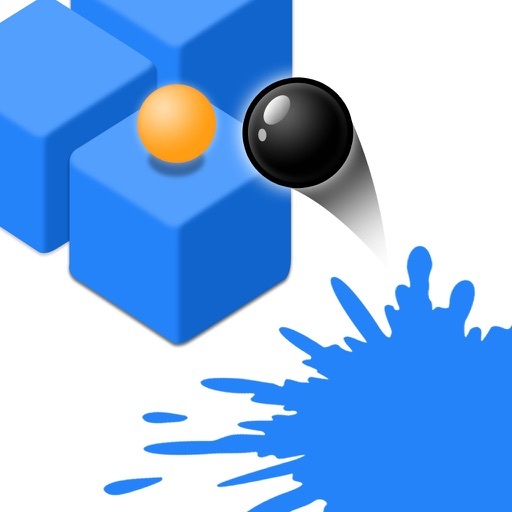 Jump on the colored cubes to blow them up, and make as many beautiful Splashes of ink on the ground as you can! Just tap the screen to make the ball move down and hit the cubes. Collect gems to unlock new colors.